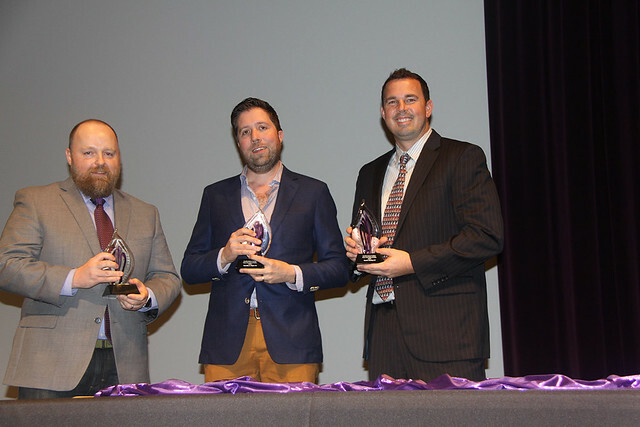 The Southwestern Fine Arts Hall of Fame was established in 2009 to honor alumni who have excelled and obtained significant success in their chosen field of Fine Arts or Fine Arts Education, and former faculty who have made significant contributions to the Fine Arts at Southwestern College. Additionally, a service award was established to honor those who have made significant contributions to the Southwestern College Fine Arts. This hall of fame has been underwritten by the Jenkins Endowment which was created and funded by Mr. Charles Kopke, SC class of 1944. 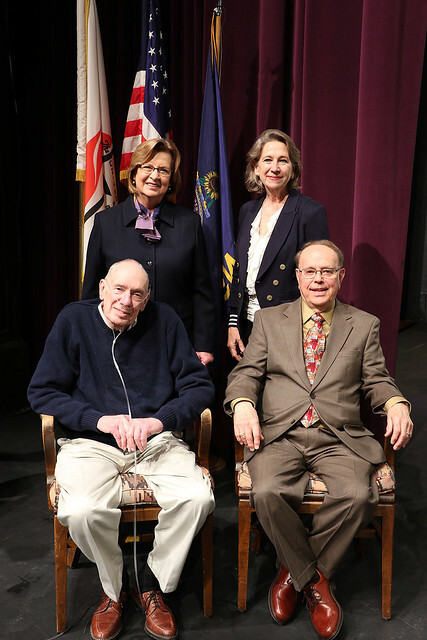 The endowment is in honor of twenty years of fundraising service by Mr. Ronnie Jenkins, whose role included a special focus on the arts at Southwestern College. Mr. Jenkins retired in 2013 and a plaque for the Jenkins Endowment was added to the Fine Arts Hall of Fame in Darbeth Lobby to commemorate his role. For more information on the fine arts at Southwestern College, please refer to the appropriate webpage: music or theatre arts. Candidates for induction into the Southwestern College Fine Arts Hall of Fame will be considered for induction based on their achievements, professionalism, and character. A significant achievement is one in which the exceptional skills and abilities of the candidate are exemplified. Candidates must be alumni of Southwestern College, former faculty or persons who have made significant contributions to Fine Arts at Southwestern College. Nominations will be received from alumni and friends of the college. In order for a nomination to be formally accepted, a completed nomination form must be submitted to the nominations committee along with two letters of recommendation (not from the nominator). Nominations will be sought via college publications, electronic means, and special communications. Once an individual is formally nominated, that name will remain eligible for selection for induction for 5 years. After that time has passed, the individual must be formally nominated again to be considered for selection. The nomination pool will be managed and maintained by the alumni department. The selection of inductees will be made by the selection committee of the college. 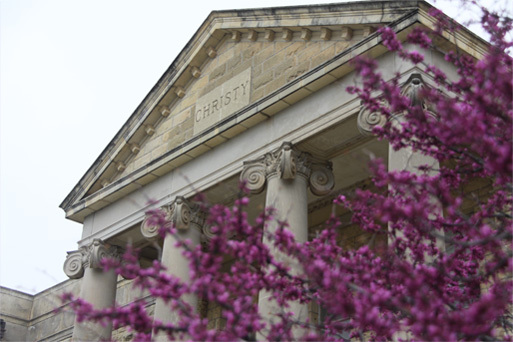 The Fine Arts Hall of Fame selection committee will consist of up to three faculty (current and/or emeritus) from the Division of Performing Arts, the Vice President of Institutional Advancement, the Director of Alumni Programs, and up to three alumni with Fine Arts degrees. The alumni will serve on the committee for a term of two years. All other members serve by position. The number of inductees for the inaugural year will be a minimum of seven and a maximum of ten. The award may be given posthumously. After the inaugural year of the Southwestern College Fine Arts Hall of Fame, the maximum number of inductees per year will be three, one of which can be the service award. A maximum of one posthumous inductee is allowed per year.